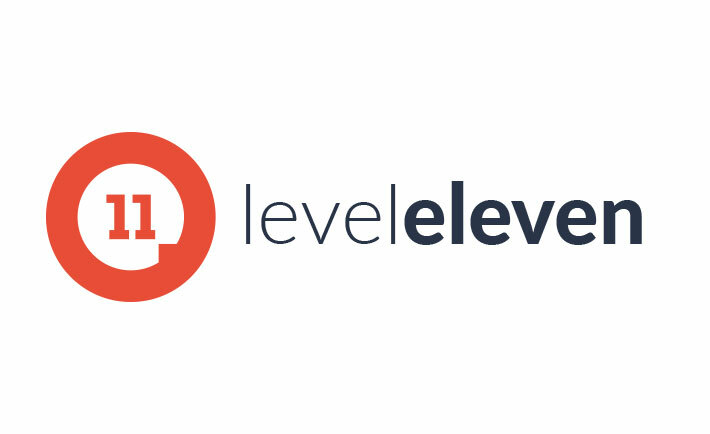 LevelEleven is a fast-growing B2B software company based out of Detroit, MI. Their sales performance platform provides real-time visibility for salespeople and sales leaders into the metrics that matter most to drive more revenue. Personalized metrics are displayed across the organization, to rally and engage teams and boost sales performance. LevelEleven’s sales team is growing quickly, and productivity matters more than ever before. For this tech company, it’s about time, and how to spend each second of each day the most effective way possible. This is especially true for sales prospecting, which was currently a time-consuming manual process of finding contacts, ensuring the contact information was accurate, and updating Salesforce with the new prospects. “Finding a prospect’s contact information on LinkedIn and putting it into Salesforce took about seven minutes, because of the manual checklist our salespeople had to run through with prospects,” shared Jeff Dolan, Vice President of Sales at LevelEleven. Jeff oversees five account executives and the company has five BDRs, and sought to find tools to speed up the sales prospecting process. “According to industry research, the average salesperson only spends 37% of their day actually selling, and we want to increase that average,” said Jeff.